At the onset of building a business, branding might not seem like the first thing to conceptualize. 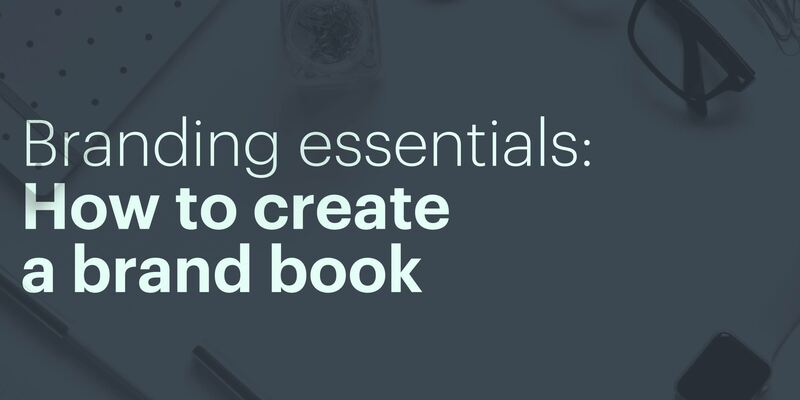 Establishing the foundations of your brand by creating a brand book could be a tedious process, but its long-term benefits are well worth the effort. To help you get started, let's review what a brand book is, what it does, why you should take the time to build one, and how to best go about it. A brand book can also be called a brand bible, a brand style guide or a brand guide, among other similar terms. Essentially, it's the document that sets distinct guidelines for maintaining brand identity across all aspects of the business. 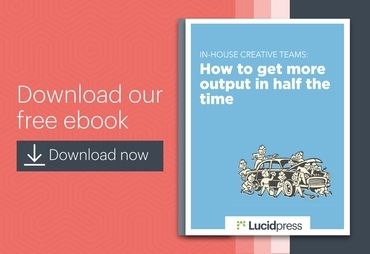 From designers to marketers to sales teams, a brand book helps align different departments in communicating consistent messaging. One of the biggest benefits of having a brand book is that it gives the business a framework of consistency and cohesion. This consistency and cohesive messaging serve as great tools for defining your company's personality—which, when committed to over a period of time, breeds trust. Strong, consistent brands are valuable; we know from our research that consistent brands expect to earn 23% more revenue annually. When your audience sees that there is consistency in color scheme, tone of voice, and logo usage across all platforms, it delivers a level of professionalism that tells your customers you're a brand they can trust. As pointed out by Mayven, having a detailed brand book establishes the voice and personality of a company, governing virtually every aspect of company communication. 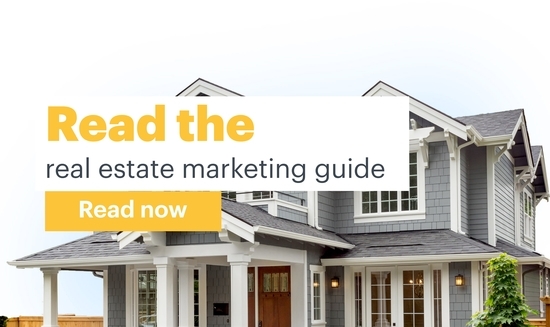 From in-house communications to marketing messaging, having a well-made brand book ensures everyone is on the same page, consistently delivering a unified message that's always on-brand. On the flip side, the inconsistency that easily creeps up when you don't take the time to create a brand book can confuse and, eventually, alienate your customers. Imagine a coworker who's always well put-together: perfectly ironed shirt, neat haircut, clean shoes. Now imagine if, out of nowhere, that same person came to work with unkempt hair, ripped jeans and a neck tattoo. You'll inevitably feel uncomfortable because it's just not something you're used to from that person. Chances are, you'll be wondering if everything was okay with that coworker or if there's some inner turmoil going on. Essentially, the same instinct applies to brands and the way they present themselves to their audiences. You don't want to confuse your audience with mixed messages. Before you create a brand book that guides all aspects of the business, you need to envision what you want the brand to be. This means understanding four key components: the brand's mission, its vision (which includes core values), target audience and brand persona. When you're crafting your brand mission statement, don't fall into the trap of stringing together buzzwords that merely result in empty concepts and vague statements. As noted by Branding Strategy Insider, settling for a mission statement of that ilk does little to guide the company or employees toward having and maintaining a competitive edge. On top of that, it doesn't provide motivation or a daily mission to make each workday matter. 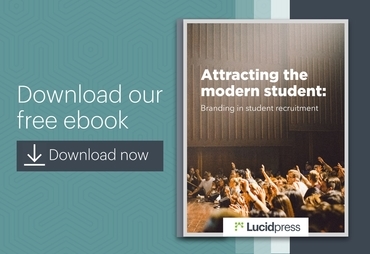 Establishing these does a number of things for your business: it immediately helps employees figure out whether they fit what the company wants to be, it creates strong brand differentiation from competition, and it inspires consumer passion and engagement. As noted by Goalcast, a strong vision statement will serve as a guiding force for all of your business decisions. It's a virtual compass that points the company towards where it wants to be and what it wants to become. How big do you want your company to get? Do you plan to branch out with products and services not currently offered? What kind of legacy do you want your business to leave behind? Paired together, your mission and vision statements serve as important start and stop points—tools that will guide you as you make strategic business decisions that refine your brand. Establishing a brand personality is a key element in setting the tone for your brand messaging across all communication channels. Mixed messages make it harder for customers to connect and identify with your brand. One age-old practice is thinking about what kind of person your brand would be. Do you want your brand to be straightforward and to-the-point? Or would you rather it be playful and witty? There's also the old is/is not exercise. This involves listing three to five adjectives that your brand is and three to five adjectives that it is not. Whatever collection of traits you decide to incorporate into your brand persona, it's best to turn those into a statement that guides your overall messaging. 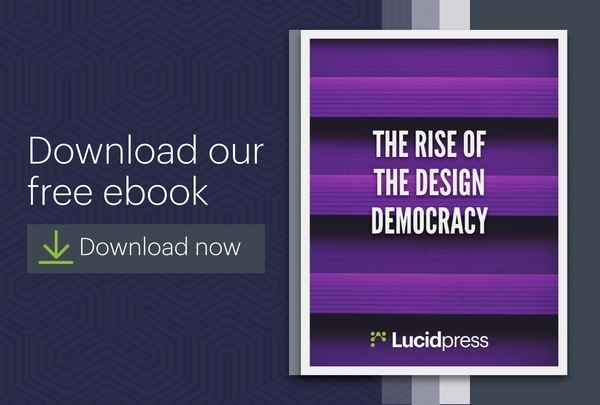 Lucidpress is the intuitive brand templating platform that empowers anyone to easily create on-brand materials. Just as you need to understand your brand, it's likewise important to understand your target market. What types of people do you want using your products? Which ones do you want to visit your website, consume your content or subscribe to your emails? To identify your audience, you need to have a solid understanding of what their needs, wants and values are—and how you factor into all of those. The process of identifying and understanding your target market allows you to narrow down your audience focus. Your messages are always tailored to your audience, and it gives you a clear picture of what you need to be for a specific group of people. Coming up with a distinct, identifiable logo is one thing. Ensuring that it remains optimized in different environments is another. This part of your brand book should include all approved versions of your logo and how it will be used in different platforms, from placement to acceptable alterations. 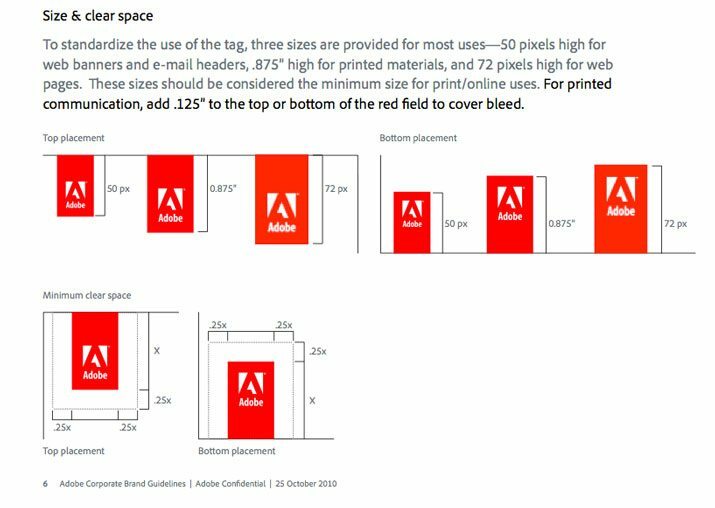 As you can see with Adobe's brand guidelines, it's very clear how the logo should be used, including its placement, size and white space. Your brand's color palette is another element that gives your business a consistent look and feel. Most brands choose four or fewer main colors that don't stray too far from the hues of their logo. 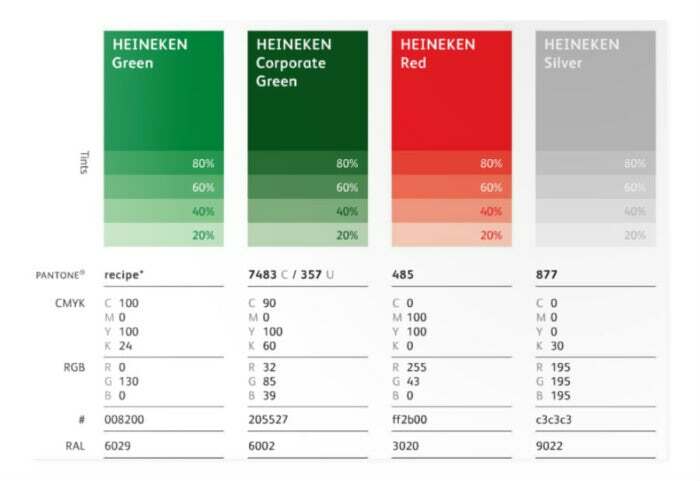 As you can see with Heineken's color palette, they picked one light color for backgrounds, a darker color for text, a neutral hue, and one that gives design elements a bit of pop. Similarly, there should be a defined font style for both print & digital applications. 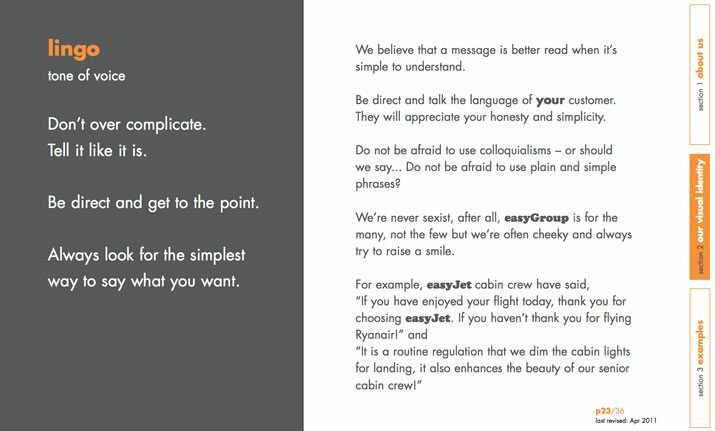 In your brand book, typography should cover how and when certain fonts are used, which typefaces are acceptable, as well as guidelines for additional styling, size, and use of color. As pointed out by Mayven, most brands use one or two primary typefaces, a complementary typeface, and substitute typefaces. As with all the other elements on this list, your tone of voice needs to be consistent across all communication channels—email, social media, press releases, blog posts, ads, etc. Your voice should be aligned with your brand's persona, mission, vision, values and target audience. You can start by identifying words you like and don't like to be associated with. Then, decide what type of language fits your brand persona and your target audience. Go back to your list of adjectives describing your brand personality to come up with language that is on-brand. Apart from indicating whether you'll be using photos, illustrations and other types of graphics (as well as when and how you'll be using them), your brand book should also detail how images will be edited, which colors to place them with, and any other design elements related to image use. Collect inspiration from successful brands, particularly those that have similar brand messaging as yours. You can also create a mood board with images that convey the feelings you want people to get when they interact with your brand. 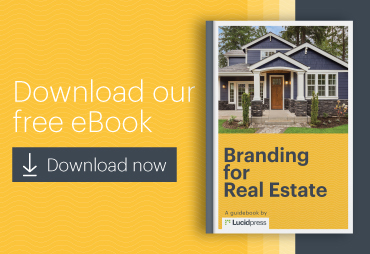 A thoughtfully crafted brand book will bring your business consistency, alignment and cohesion. To avoid confusion, your brand book needs to be detailed, covering all possible bases to ensure everyone's on the same page. It will give every employee in the company a concrete framework to work with, while still giving them the freedom to do what they do best. 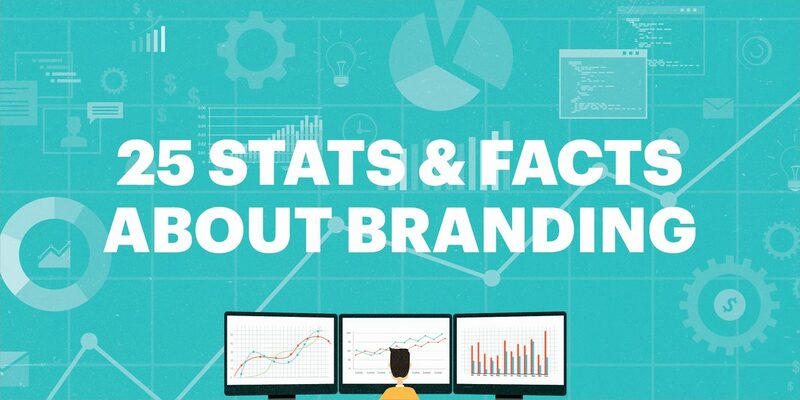 Want to learn more about building & managing a brand? 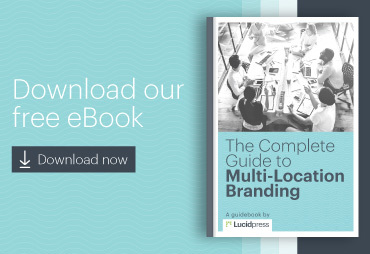 Check out our free ebook: Managing your brand in the cloud. 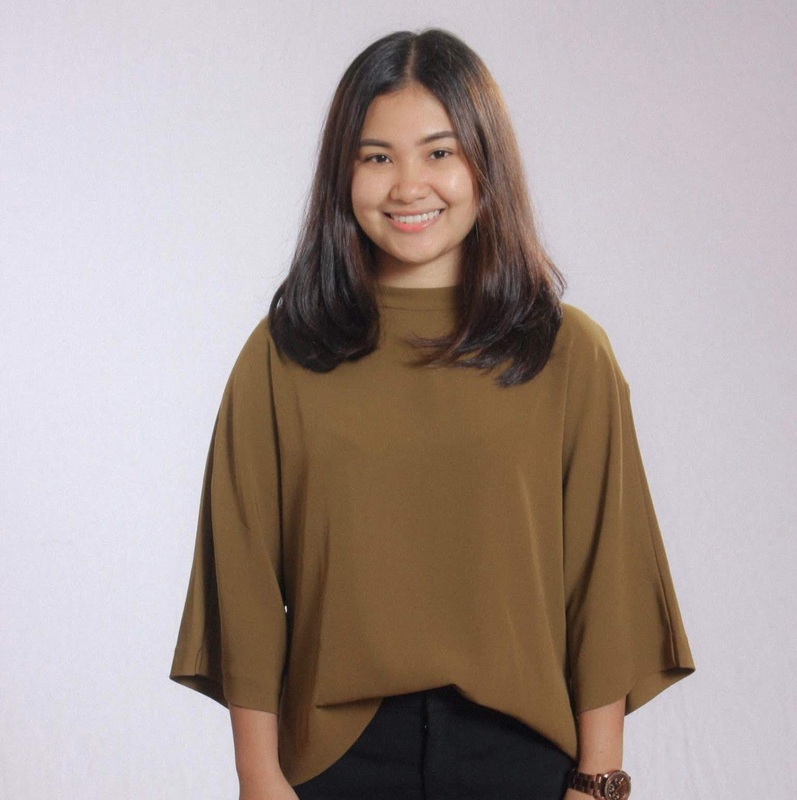 Naida Alabata is a content marketing specialist at Grit PH and an entrepreneur in the Philippines. She writes mostly about branding, digital marketing and business development.